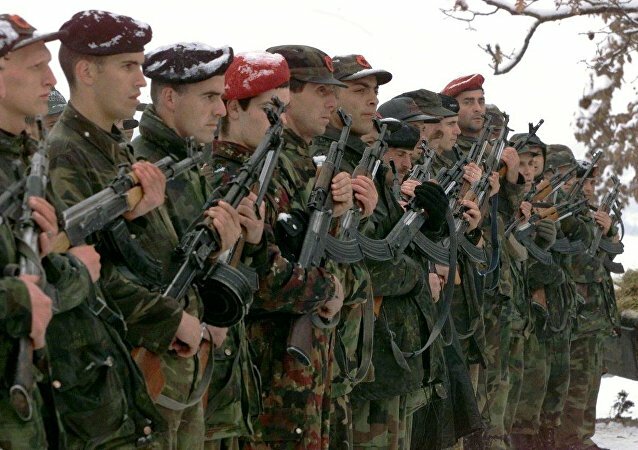 Kosovo wants to create its own army and "integrate it into NATO". 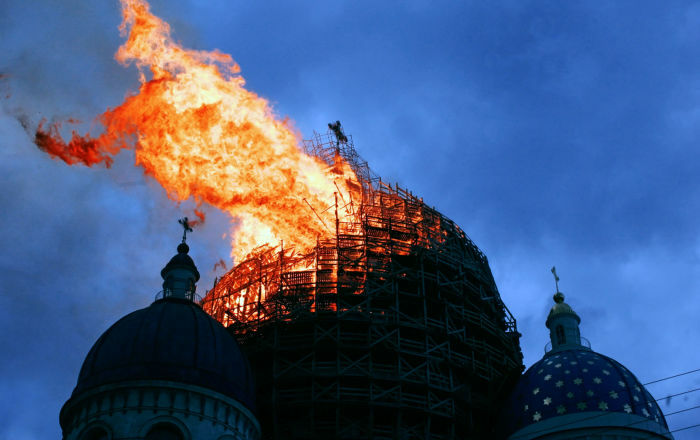 In light of this, a faction of the party Die Linke has made a request to the federal government and asked about Berlin's position regarding the project. Sputnik has obtained the federal government's answers. BRUSSELS (Sputnik) – The introduction of high import duties on goods originating from Serbia by the authorities of the partially recognized Republic of Kosovo practically brings local Serbian residents to the brink of a humanitarian catastrophe, Russian envoy to the European Union, Vladimir Chizhov, told Sputnik. 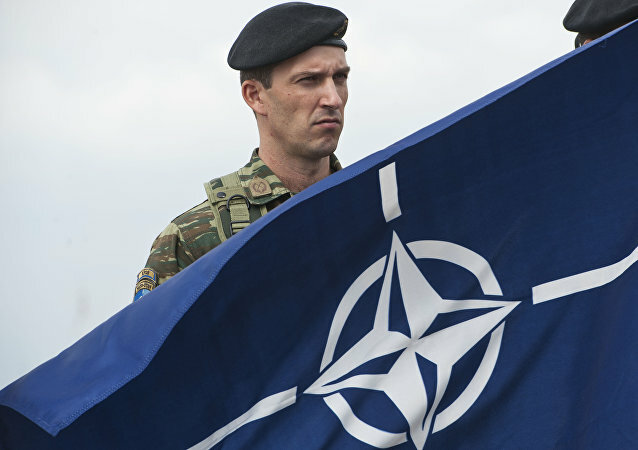 BELGRADE (Sputnik) - The authorities of Kosovo have set up an intergovernmental commission which will manage issues related to the self-proclaimed republic's accession to NATO, Prime Minister Ramush Haradinaj said on Wednesday following phone talks with NATO Secretary General Jens Stoltenberg. 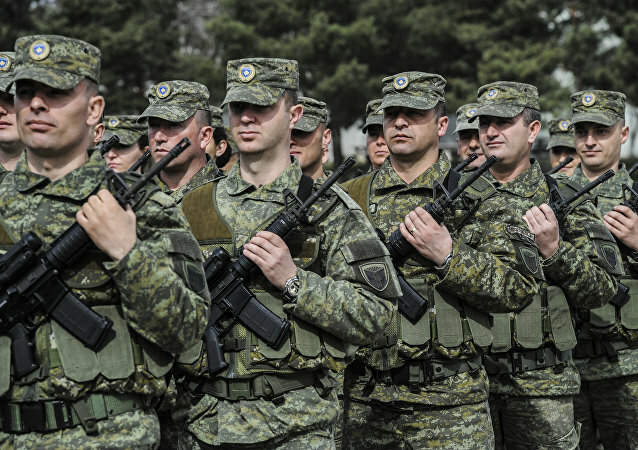 BELGRADE (Sputnik) - The formation of a national army in the self-proclaimed republic of Kosovo will not shadow Pristina’s relations with NATO despite opposition by the alliance’s Secretary General Jens Stoltenberg, Kosovar Prime Minister Ramush Haradinaj said on Thursday. According to Serbian President Aleksandar Vucic, the breakaway region of Kosovo is only making its own situation worse by introducing new import tariffs. Vucic called on Pristina to revoke the tariff and sit down to find a compromise solution. Commenting on Pristina's drive to transform the Kosovo Security Force into a professional army, political analyst Predrag Rajic told Sputnik Serbia that the project has yet to get the full-fledged backing from the White House. 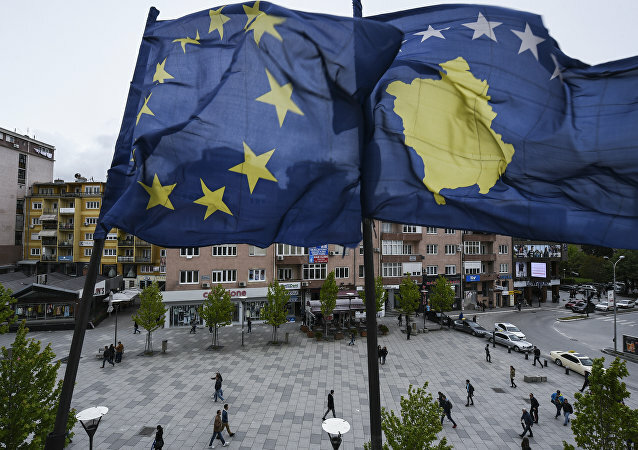 BELGRADE (Sputnik) - President of the self-proclaimed republic of Kosovo Hashim Thaci, PM Ramush Haradinaj and Assembly President Kadri Veseli held an unscheduled meeting on Thursday and decided to deny exchanging territories with Serbia for the sake of resolving long-standing conflict, Radio and Television of Kosovo reported. Spain, Romania and Cyprus have signaled their unwillingness to take part in the main discussion of the upcoming EU-Western Balkans summit in Sofia due to Kosovo's participation. According to Serbian analysts, the firm stance of Madrid and some other European capitals shows that Belgrade must stand its ground in the dialogue with Pristina. 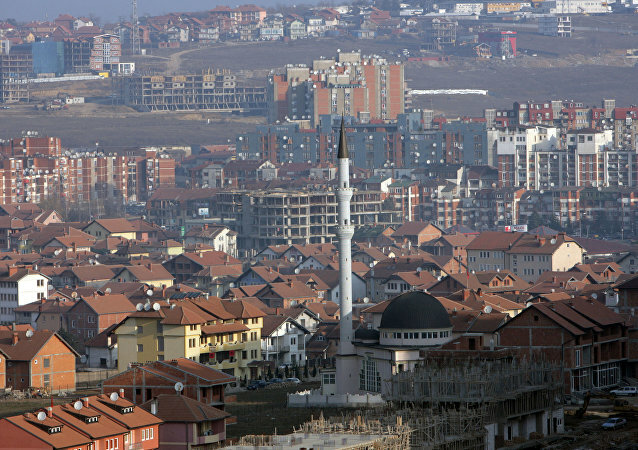 Sleepless in Kosovo: A New Balkan War in the Making? BELGRADE (Sputnik) – Montenegrin President Filip Vujanovic and President of the self-proclaimed Republic of Kosovo Hashim Thaci have signed a joint statement urging the parliament in Pristina to ratify a border deal struck back in 2015, the Montenegrin president’s press service said on Friday. US Ambassador to Kosovo Greg Delawie recently slammed Kosovar politicians advocating for the abolition of the special court established to prosecute former Kosovo Liberation Army (KLA) members for wartime and post-war crimes. 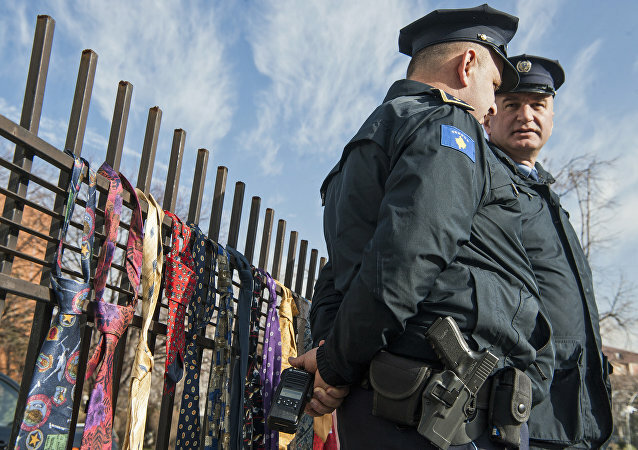 Last week, Prime Minister Haradinaj increased his salary, citing his wardrobe expenses to justify the controversial move. His wage has been doubled to $3,500 per month. 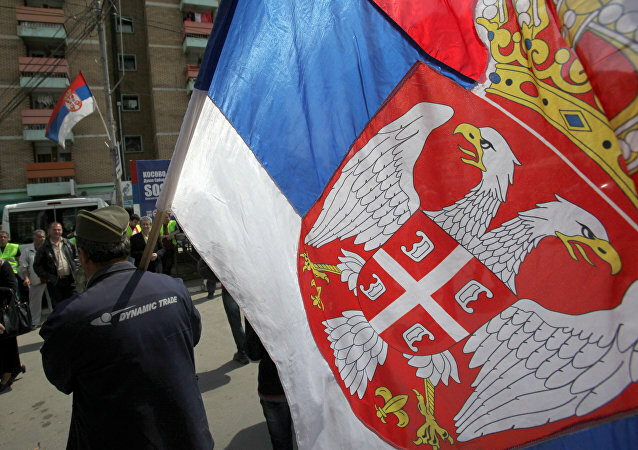 The recent snap parliamentary elections in Kosovo brought to power people who are wanted in Serbia on charges of committing war crimes during the 1990s Balkan wars, Serbian analysts told Sputnik, explaining the complicated political situation in the region. Ahead of the parliamentary elections in the Republic of Kosovo, one of the front runners for the position of the Prime Minister, Ramush Haradinaj, stated that if he wins there will be no place neither for Serbia nor for Serbian municipalities in Kosovo. 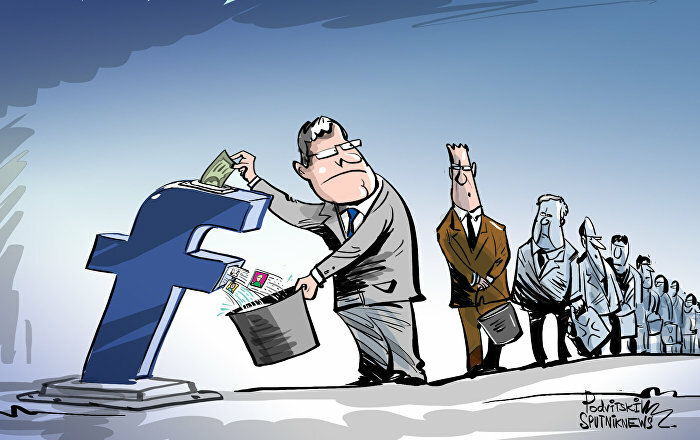 Serbia's Minister of Internal Affairs commented to Sputnik on the issue. Ramush Haradinaj, a former Kosovo Liberation Army commander from the 1998-1999 Kosovo conflict, has become a candidate for the office of the republic's prime minister ahead of the upcoming parliamentary election, local media reported on Wednesday. Is the EU a Cure for 'Greater Albania' Syndrome? Serbian Prime Minister Aleksandar Vucic said on Thursday that the country's ambassador to France would be withdrawn for consultations after the decision of the French court not to extradite the former prime minister of Kosovo Republic on suspicion of war crimes, local media reported. A French court rejected Serbia's request to extradite former Prime Minister of Kosovo Ramush Haradinaj accused of war crimes by Belgrade. The amount of money the US and the EU have invested in Kosovo is 20 times more than what developing countries normally get. 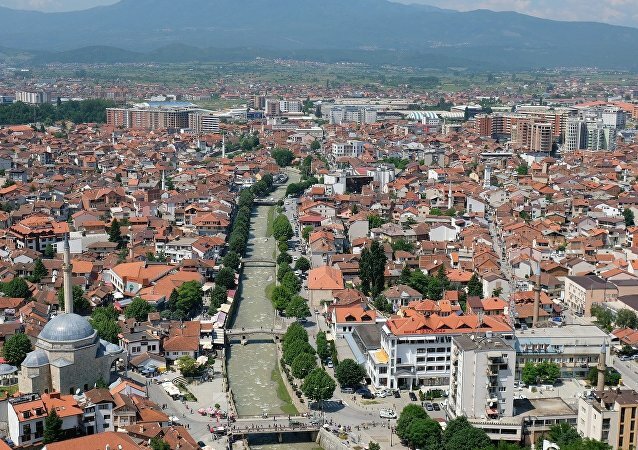 Still, the “Kosovo” project is simply not happening, Andrea Lorenzo Capossela, the former head of the International Civilian Office’s economic department in Kosovo, told Sputnik.